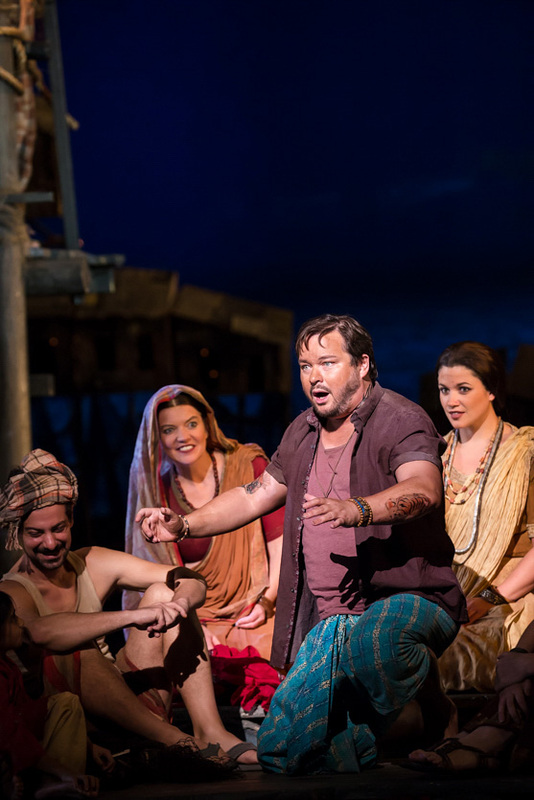 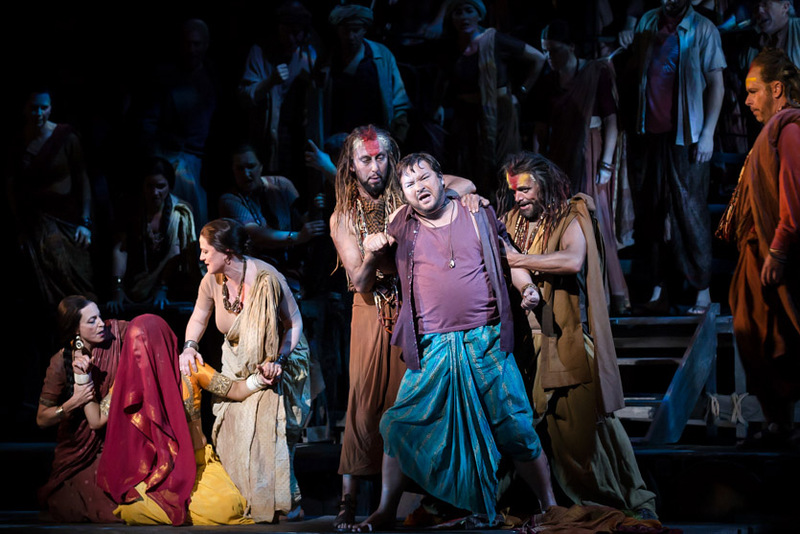 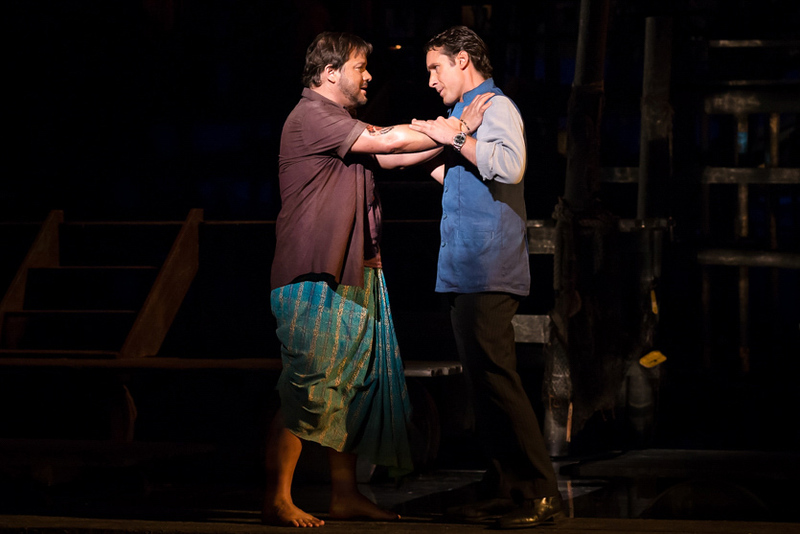 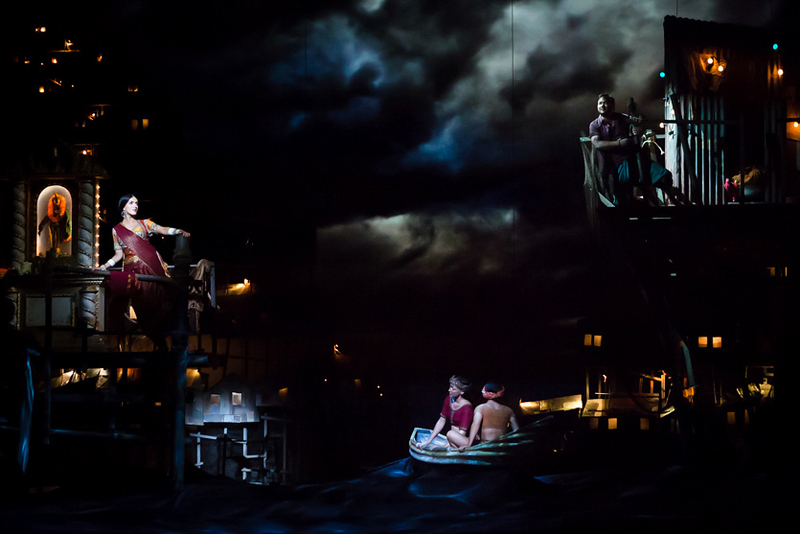 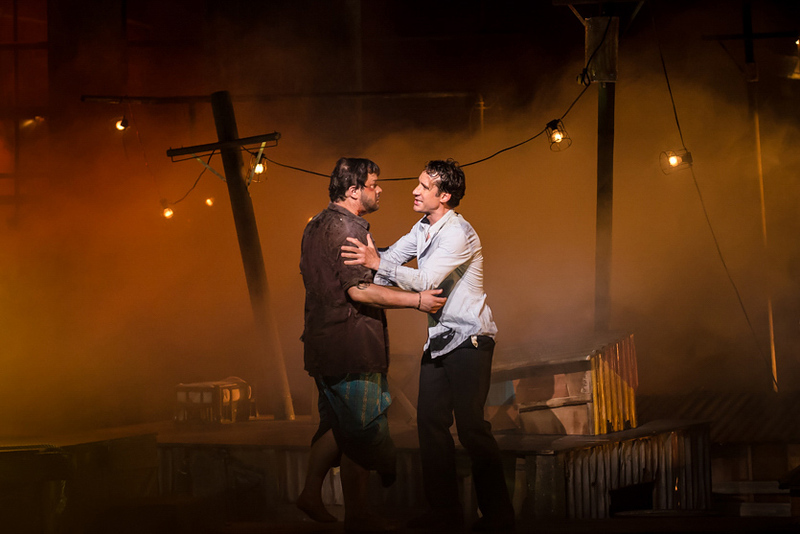 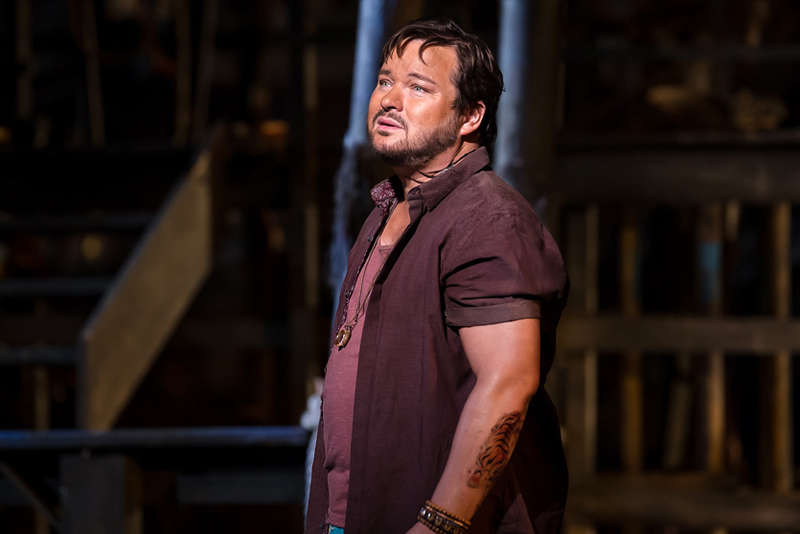 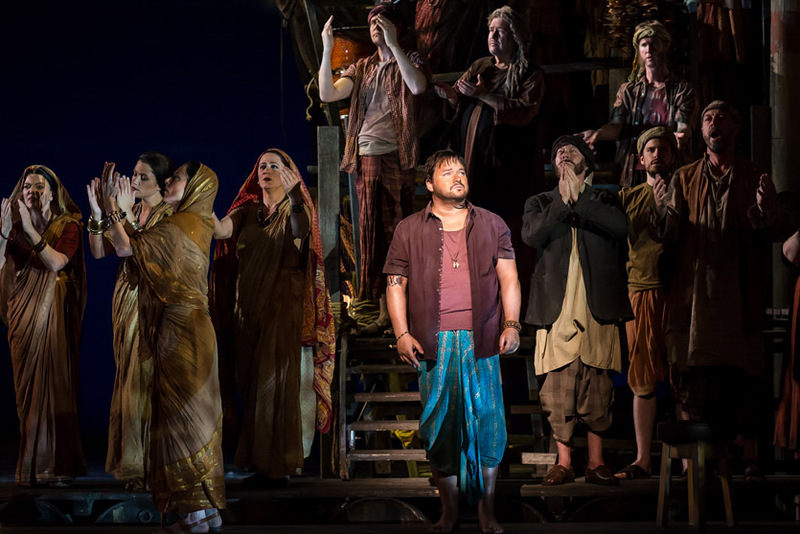 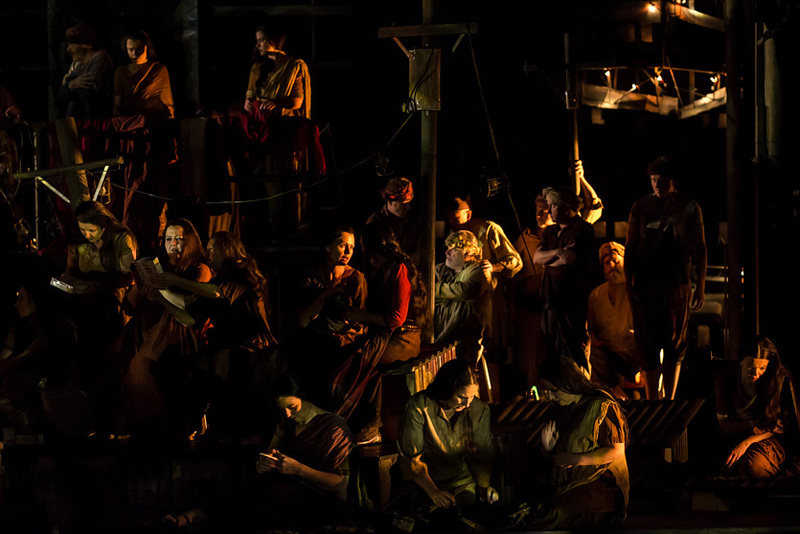 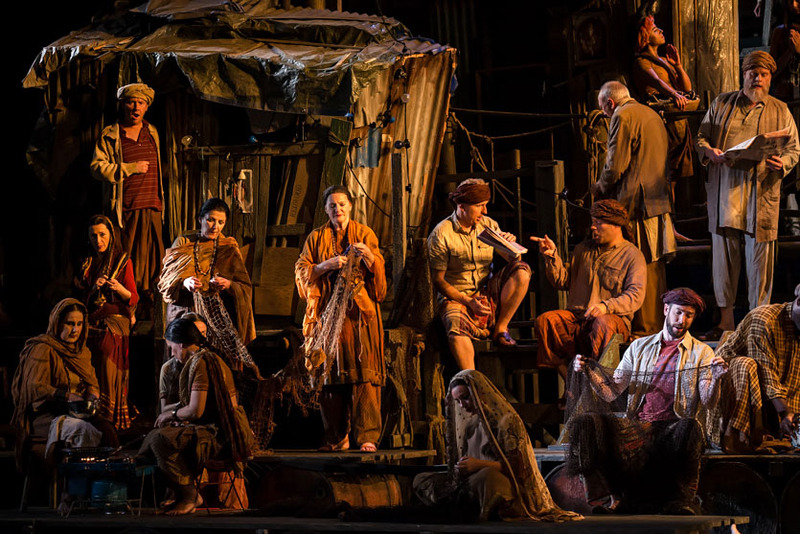 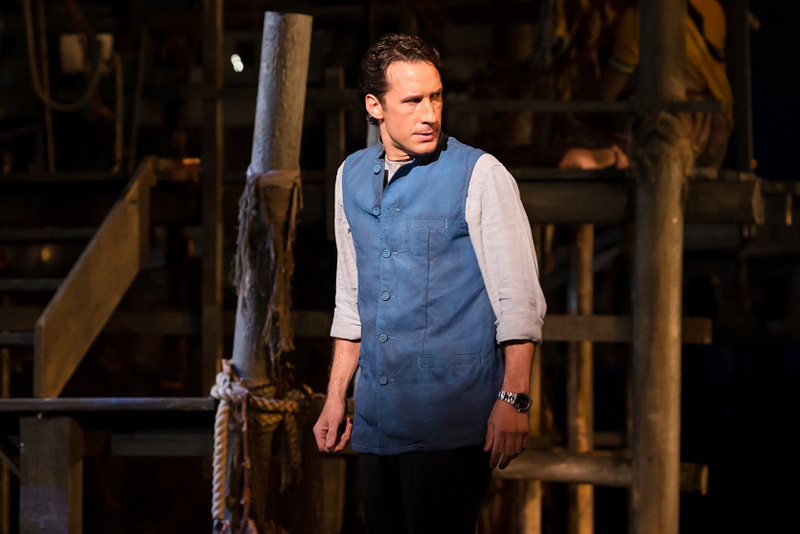 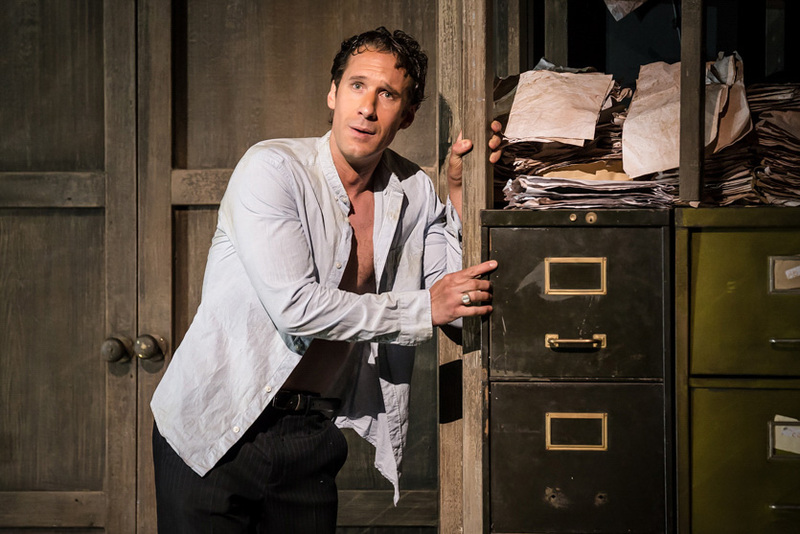 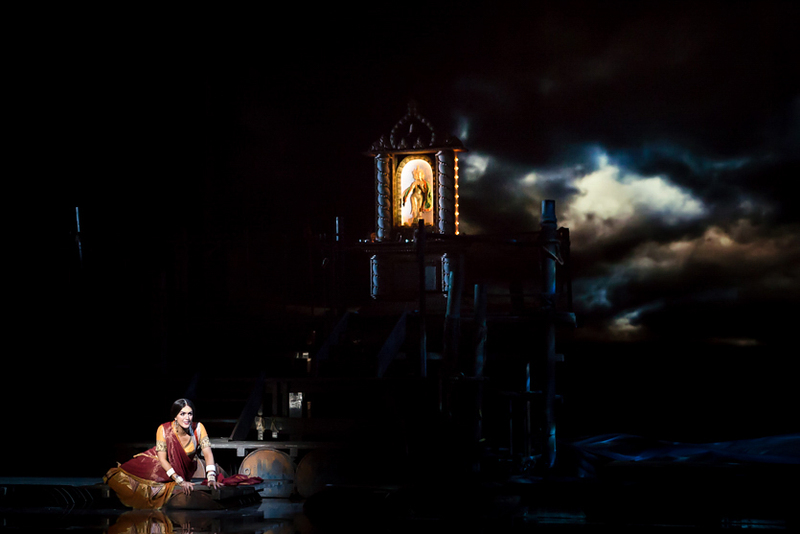 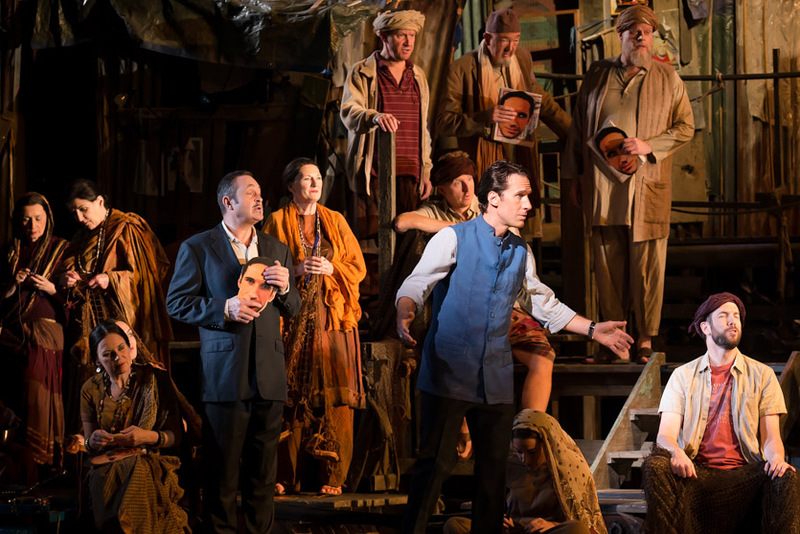 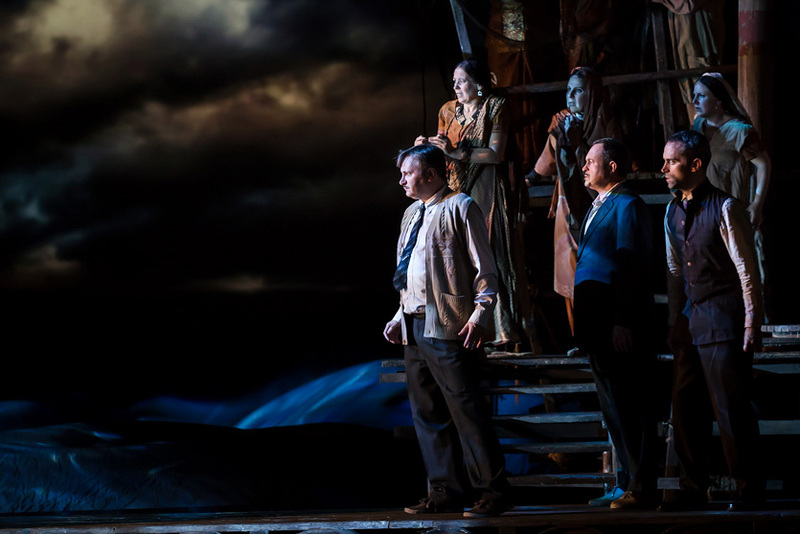 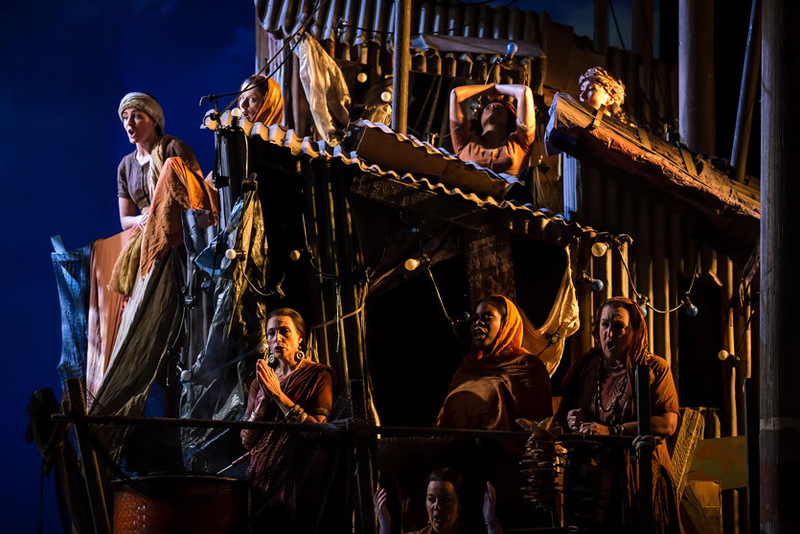 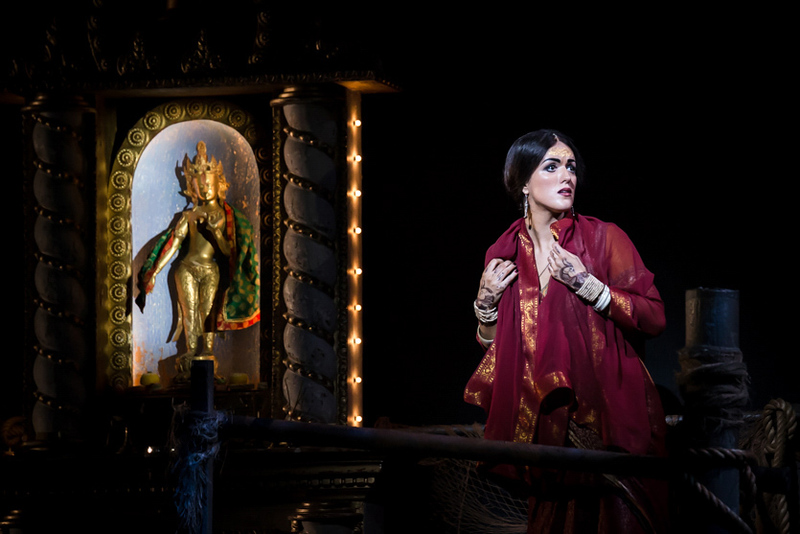 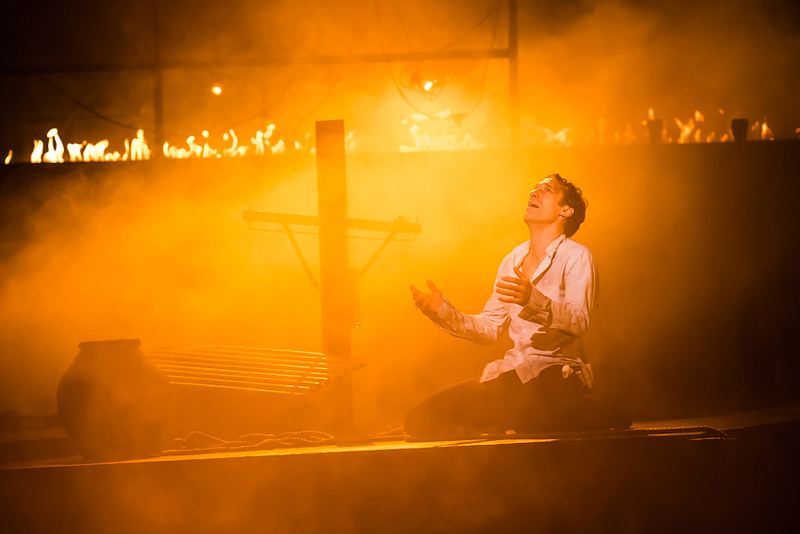 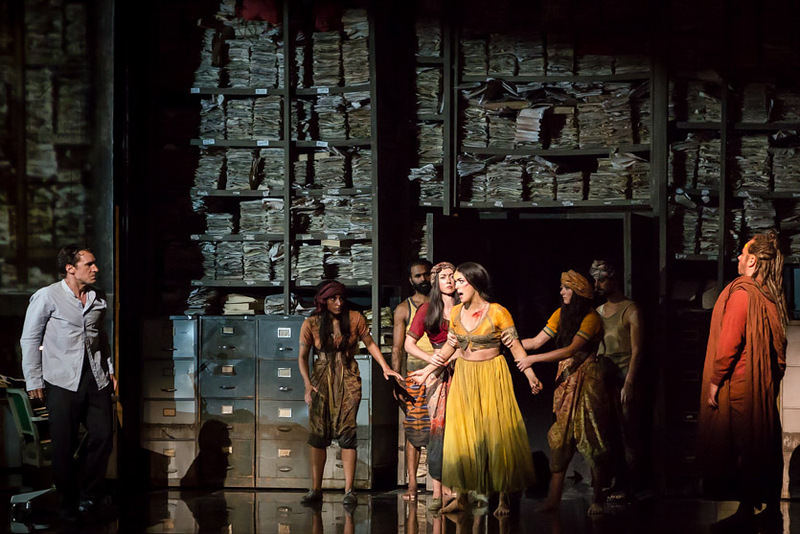 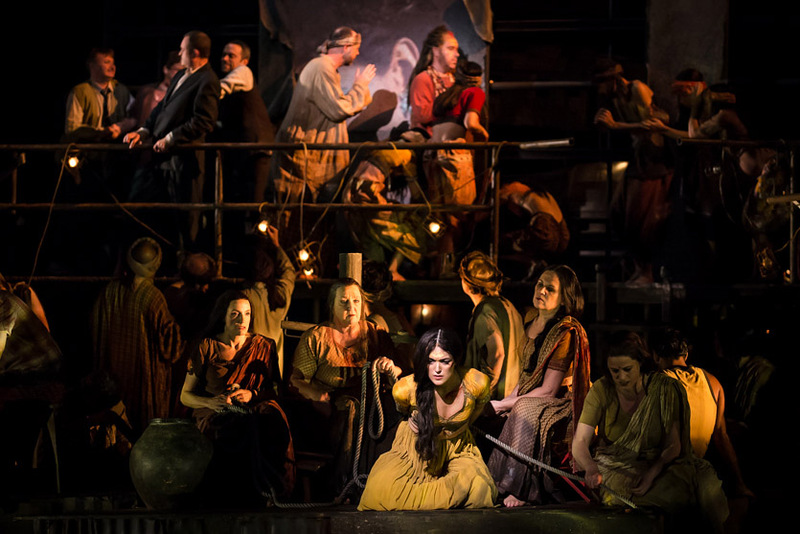 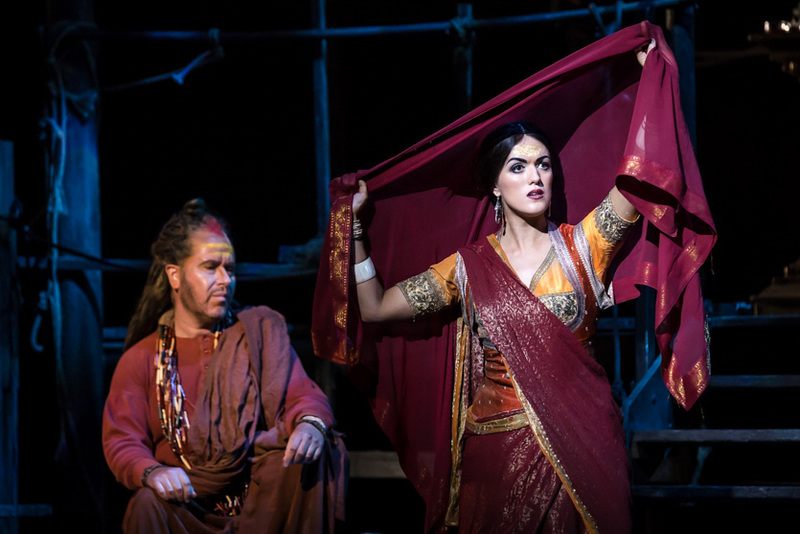 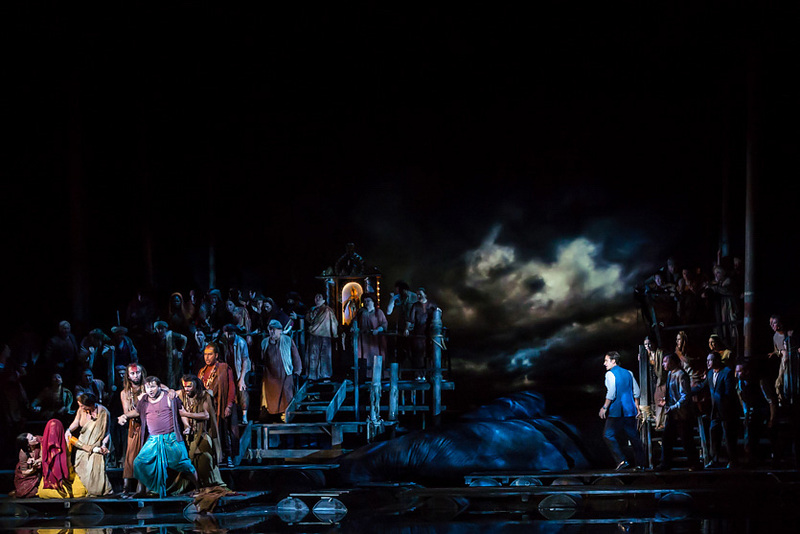 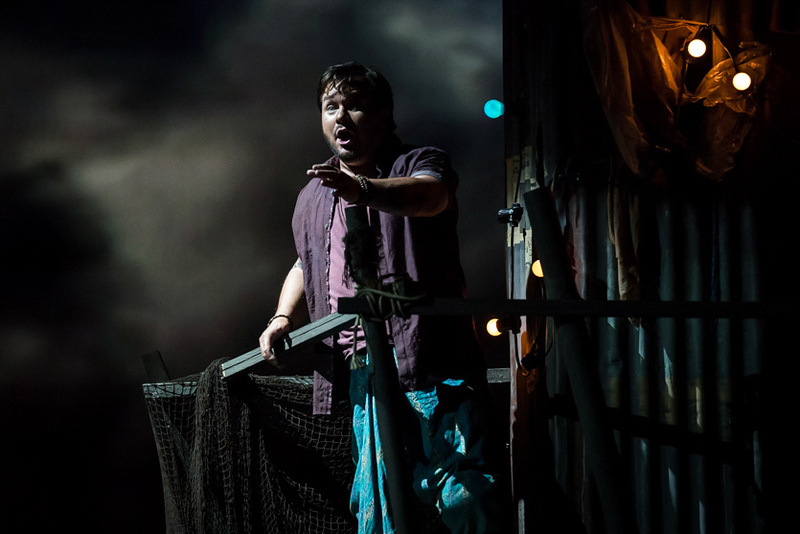 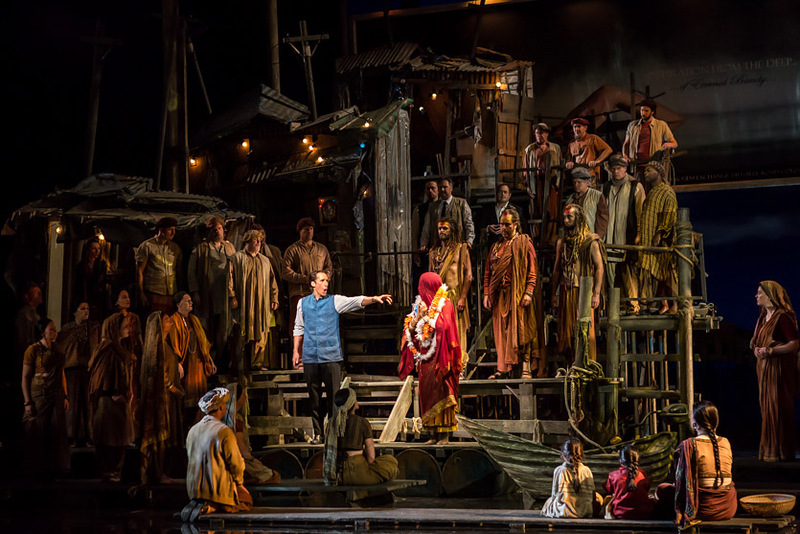 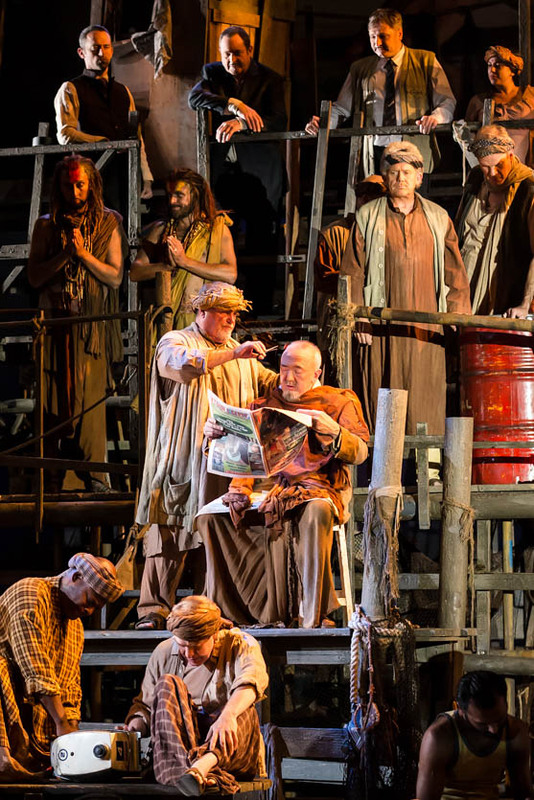 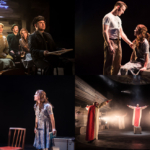 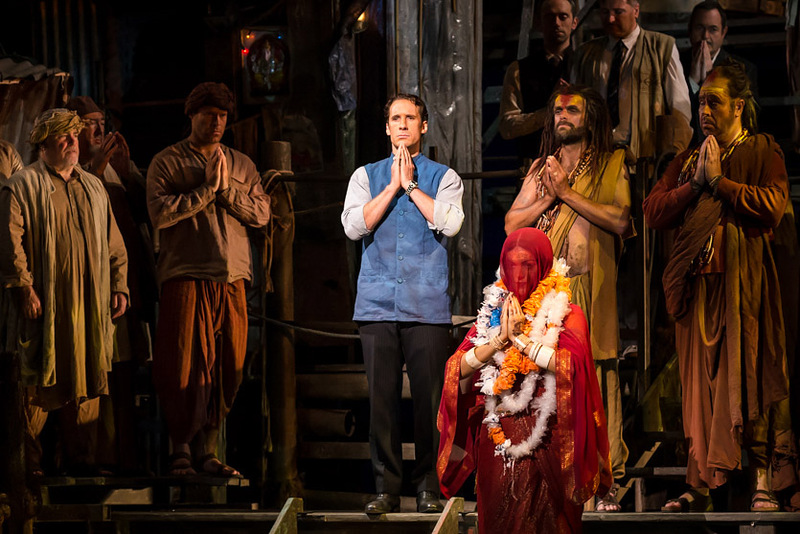 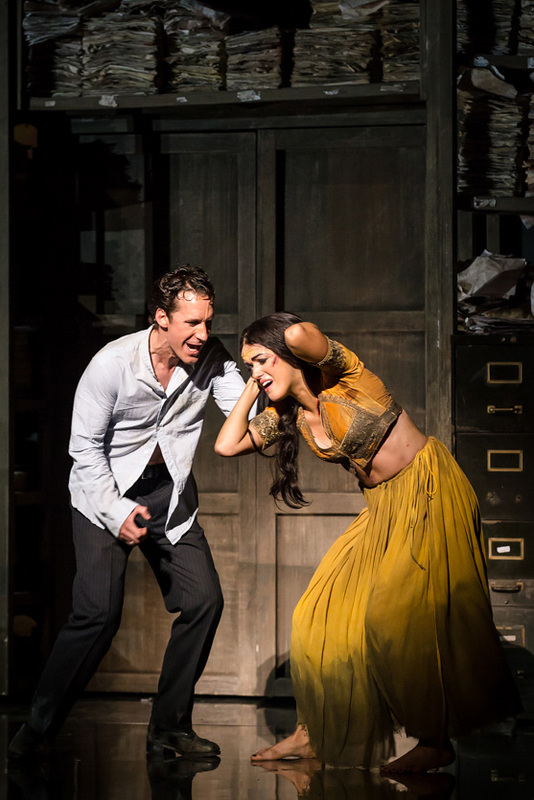 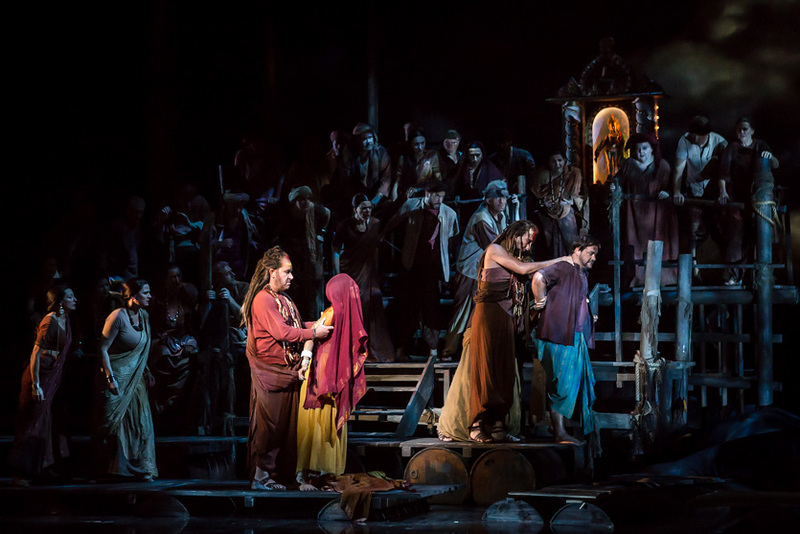 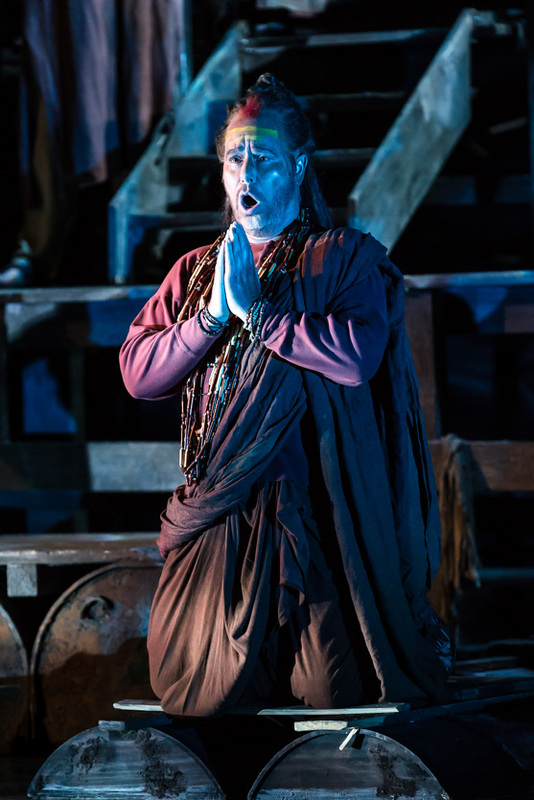 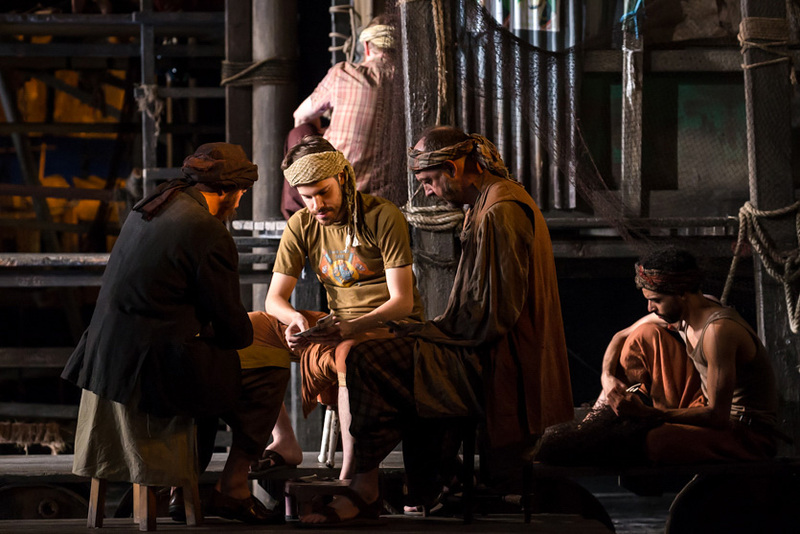 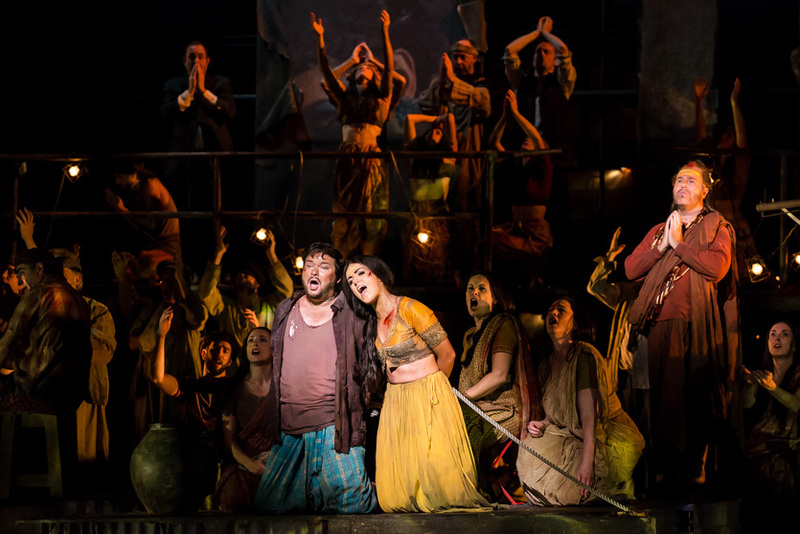 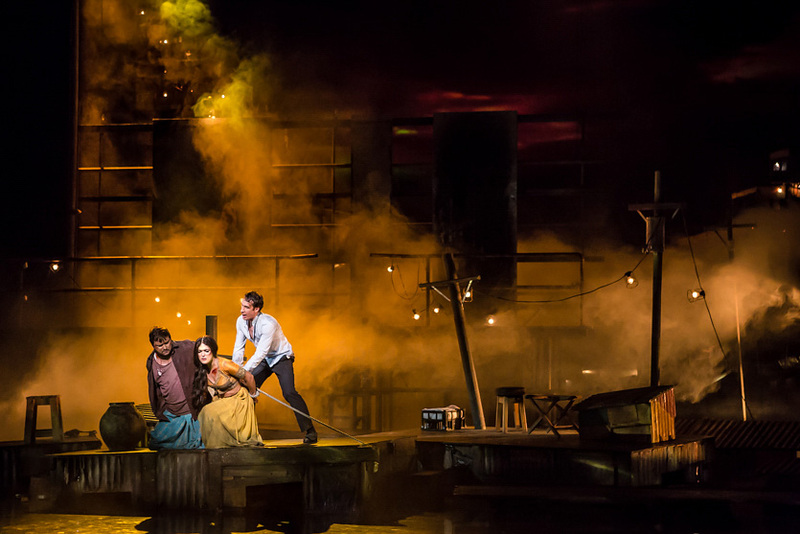 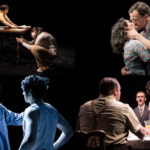 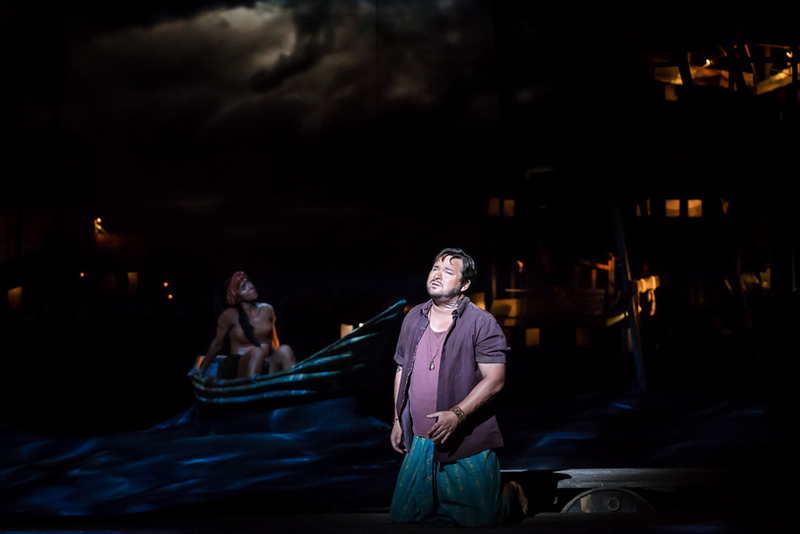 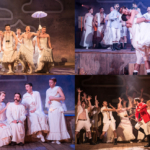 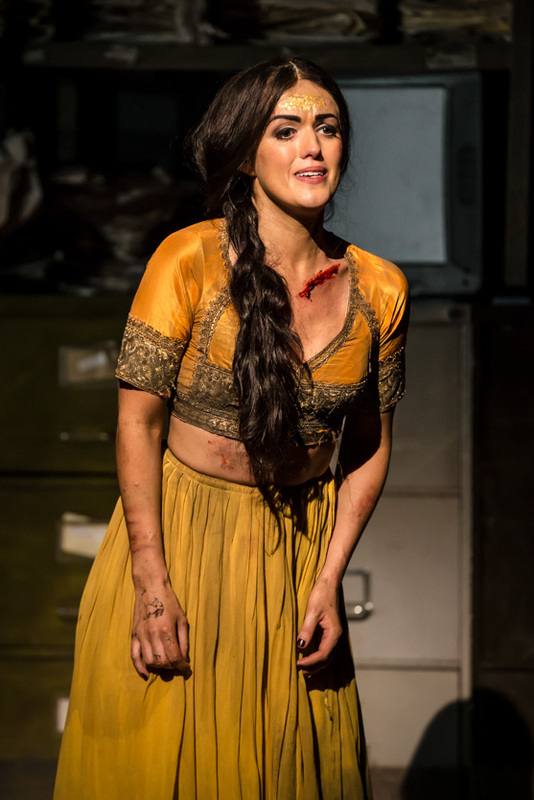 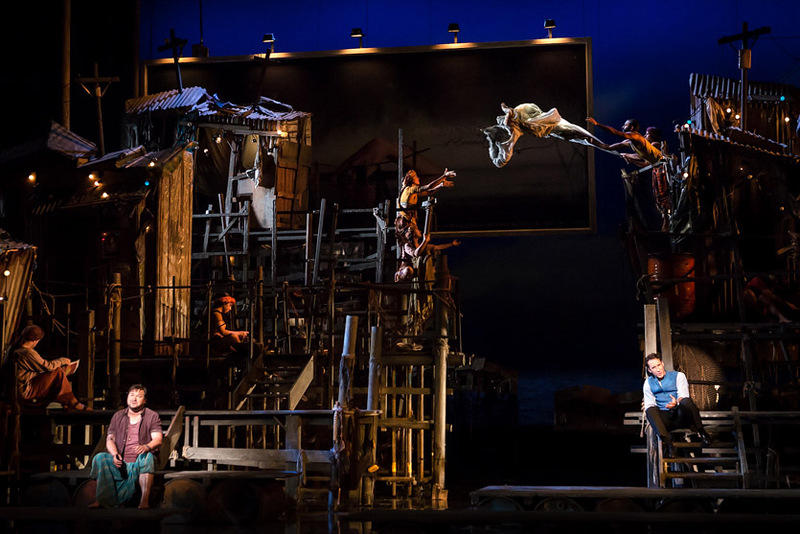 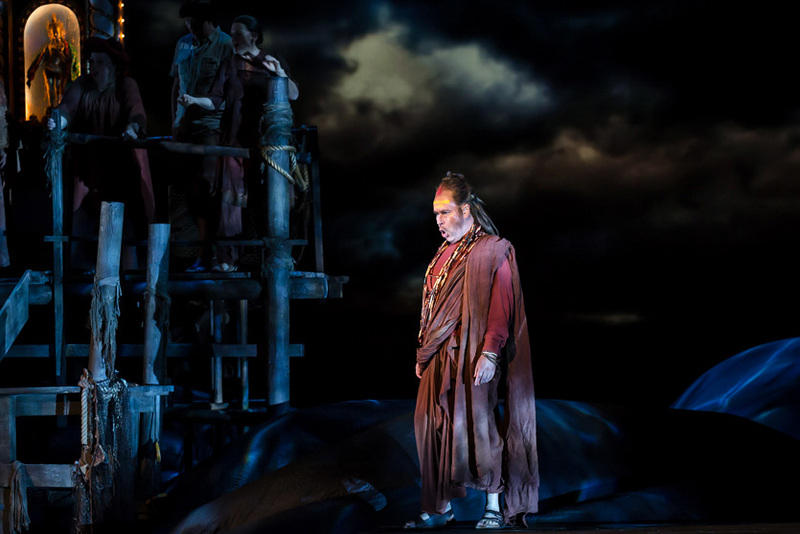 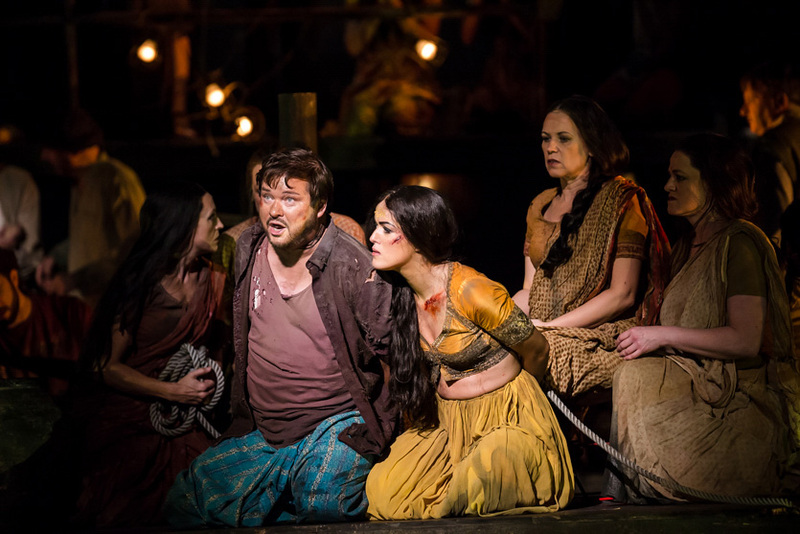 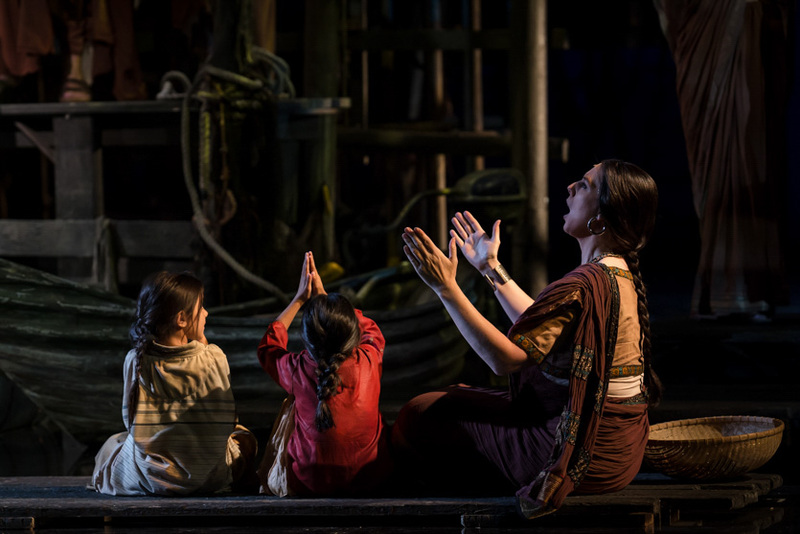 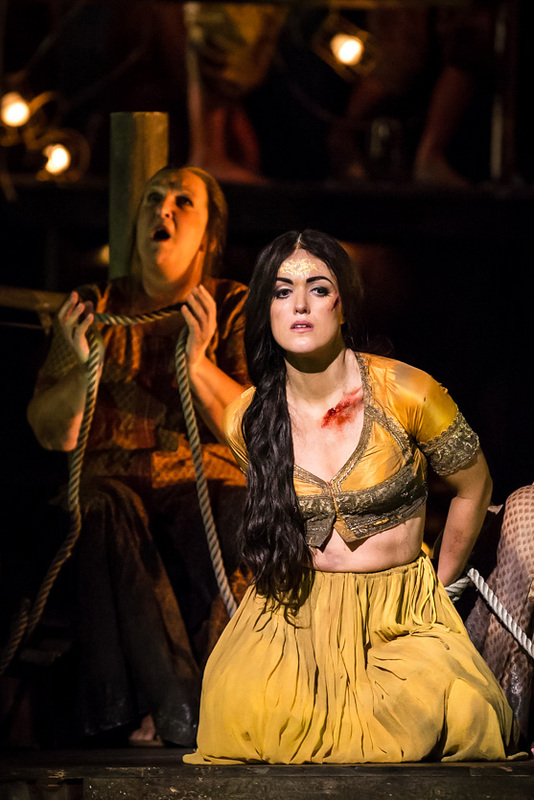 Shots from the revival of director Penny Woolcock’s extraordinary production of Bizet’s opera, The Pearl Fishers, at the English National Opera. 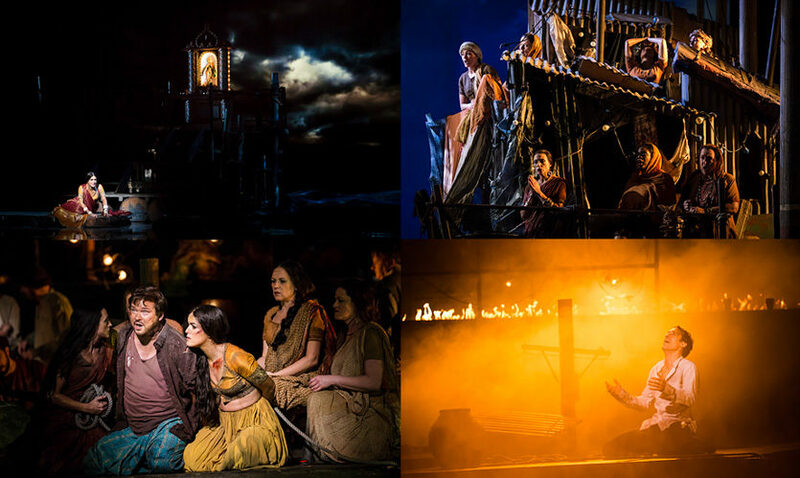 These images are available for licensing. 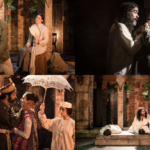 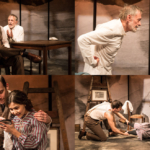 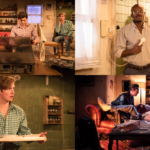 To view the full image selection, for editorial licensing and for personal use image downloads (cast and crew only for the latter, I’m afraid), please click here (link opens in new window).